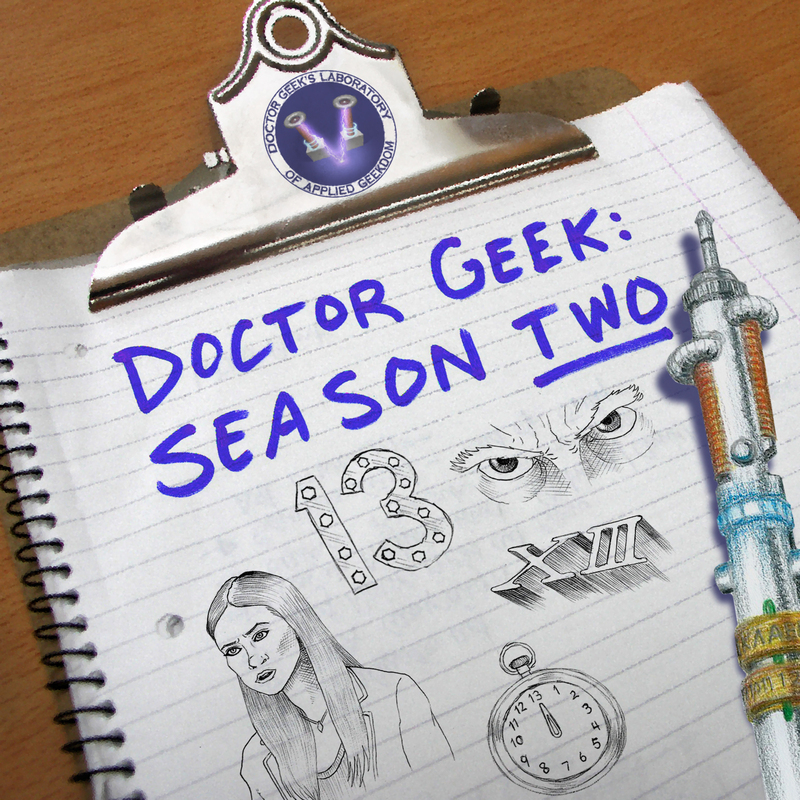 The first chapter in the season two finale has begun! 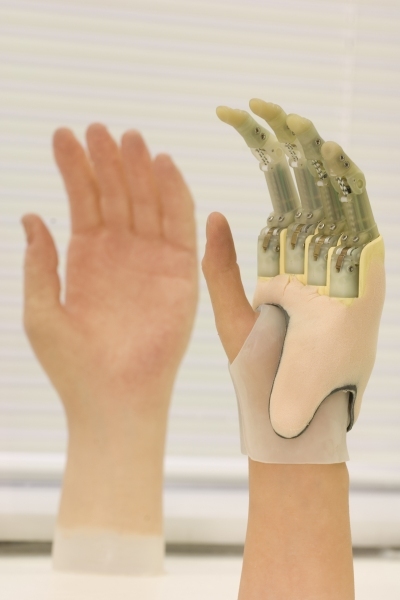 I can honestly say that we have been building to the investigation into bionics from the very beginning. From reality to fiction and back again, the science and fiction of bionics has touched so many lives, including my own. So put on your red tracksuit and prepare to jump into an investigation that shows how science can make one better than they were before! 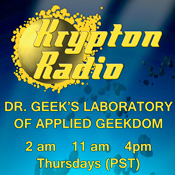 Attention fans of Dr Geek's Lab do you listen to the show via iTunes? We just updated our RSS. Please re-subscribe in the iTunes store so you won't miss our latest episode. The season 2 finale has just begun!